WASHINGTON, Jan. 8, 2018 /PRNewswire-USNewswire/ — NASA and German Aerospace Agency (DLR) will host a media day on Jan. 24 to spotlight a partnership mission called the Multidisciplinary Airborne Experiment (ND-MAX) and Emission and Climate Impact of Alternative Fuel (ECLIF) experiments. 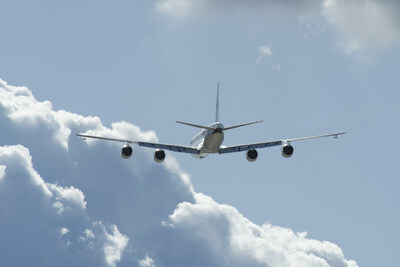 ND-MAX research objectives include examining the effects of alternative fuels and engine technology on aircraft emission and contrails, collecting aerosol and trace gas data for validating models and satellite-sensor measurements, and evaluating the performance of new instruments and inlets for potential use in future earth-science missions. 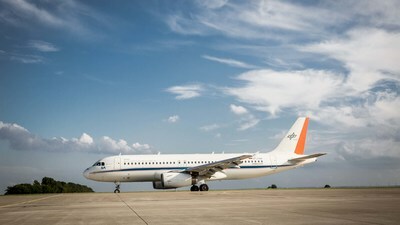 To complete this exciting research, NASA’s DC-8 flying laboratory will deploy to Ramstein Air Force Base, Germany in mid-Jan. to meet DLR’s Advanced Technology Aircraft (ATRA) Airbus A320. Together the aircraft will complete a series of science formation flights over a three-week period. 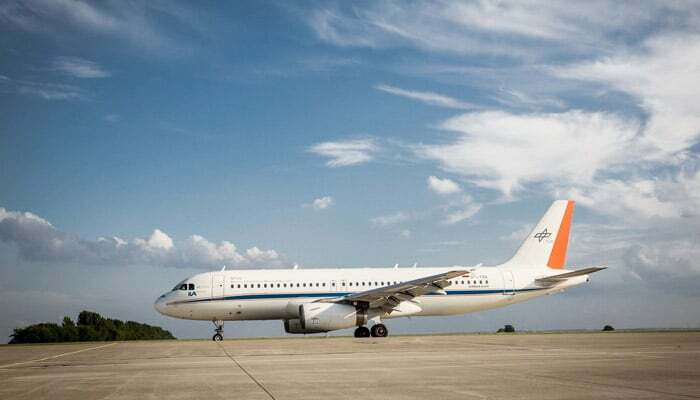 Jointly instrumented by DLR and NASA, the DC-8 will follow the ATRA at a safe distance carrying a large suite of cabin and wing-mounted “sniffing” sensors to characterize trace gases, aerosols and ice clouds found in the exhaust plume. The ATRA will use two different standard jet fuels or a blend of jet fuel and renewable plant-based fuel. The mission will conclude the first week of February. Media will have the special opportunity to participate in the pre-flight preparation for one of these flights from 6:00 a.m. to 11:00 a.m. PST on Jan. 24. The experience will include a mission overview presentation from NASA and DLR scientists, comments from members of both agencies’ aeronautics directorates, and tours of both aircraft. After the presentation and tours conclude, media will be invited to observe the aircraft take off from Ramstein’s airfield. Be the first to comment on "NASA and DLR Invite Media Behind the Scenes of Jet Fuel and Contrail Study"